Four nighttime transportation routes will begin operating on the 1st of September. 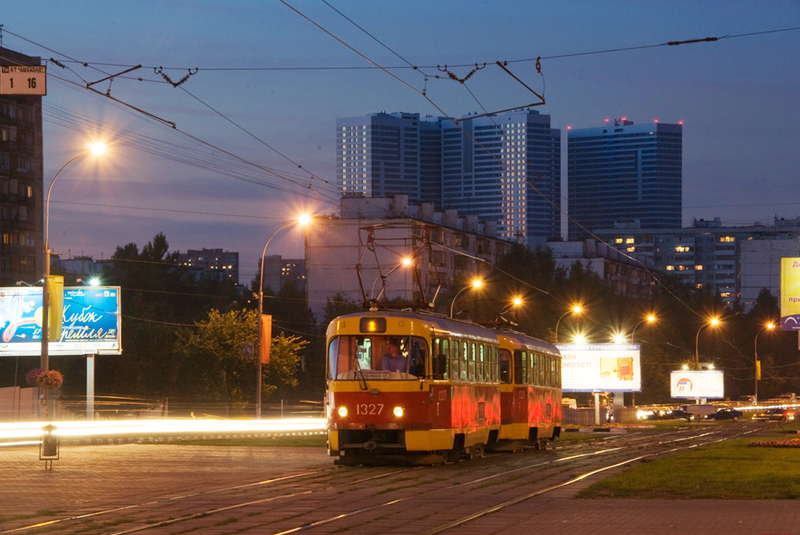 The first night routes will include the existing trolley bus route connecting Luzhniki Stadium and VDNKh metro station, a trolley route on the Garden Ring and the tram route from Chistiye Prudy to Ulitsa Yangelya. A special night-only bus route will be introduced from Sheremetyevo airport to Leninsky Prospekt. All night routes will operate on 30 minute intervals and charge the same fares as during regular hours.